You can register online for this event HERE! Cost: See Registration. 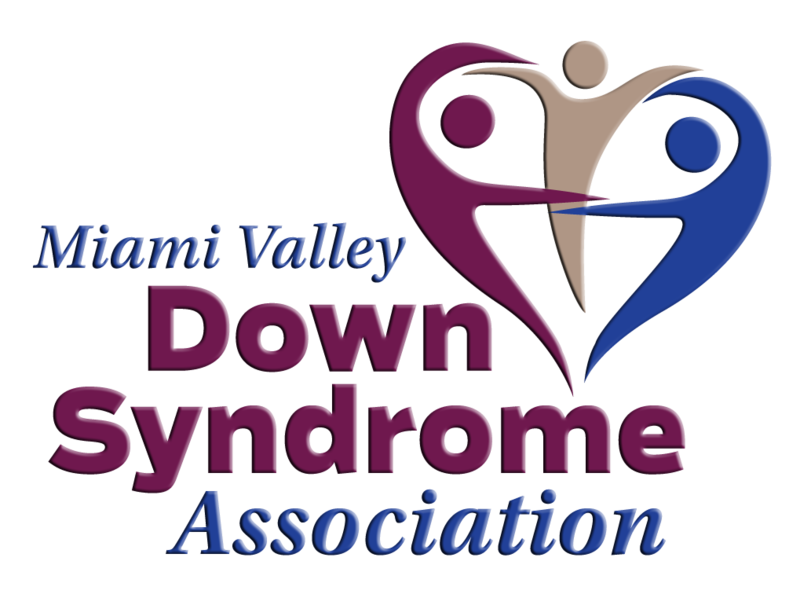 Persons with Down syndrome enter free and receive a free t-shirt. Questions? Email sockwalk@mvdsa.org or call 937-222-0744. Looking to make an in-kind donation or sponsor this event? Contact us at sockwalk@mvdsa.org or 937-222-0744 to arrange a donation.